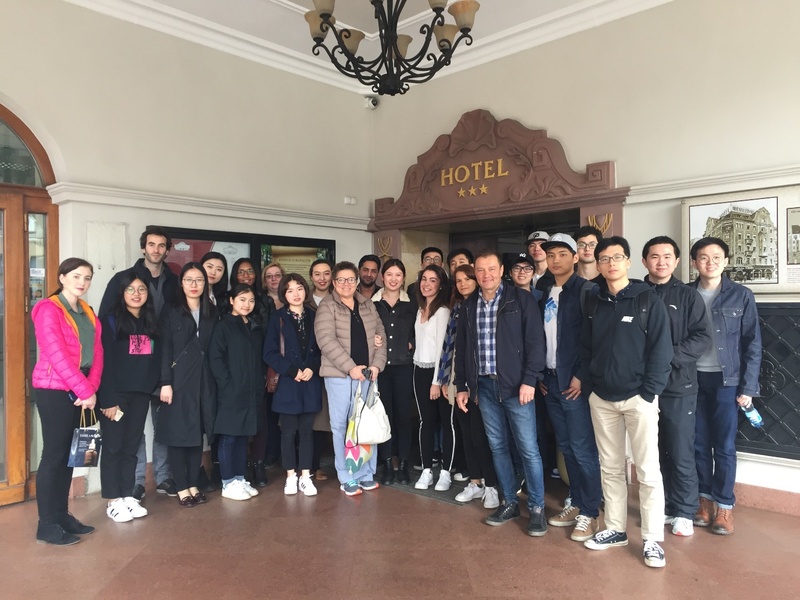 I was lucky to be selected for the study tour to Wroclaw, Poland where we have some very exciting organizations to visit. Wroclaw itself is a very old city which was ruled by Czech and German in the past and now it is in Poland. Its 3am on 16th April and I have to get ready to meet my other course mates to go to Luton Airport to catch an early flight which will be leaving at 7.55am. We all reached the airport and checked in on time and had a lovely flight to Wroclaw at 11am. Our host Monika was waiting for us at the airport to take us to the hotel where we checked in and settled in our rooms. 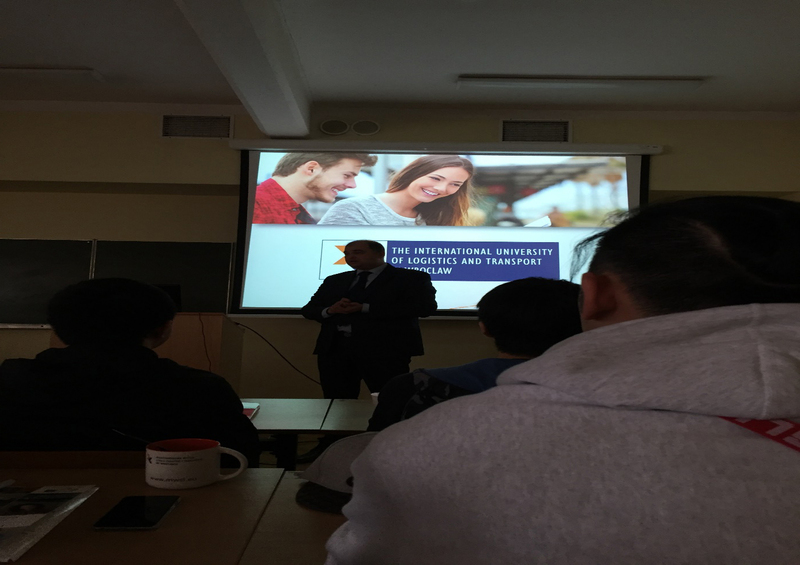 After the lunch, we went to the International University of Logistics and Transport where we had a lecture about logistics by Robert Mendrun. In the lecture, I learned some new things like there are nine corridors to Europe and four of them are in Poland. 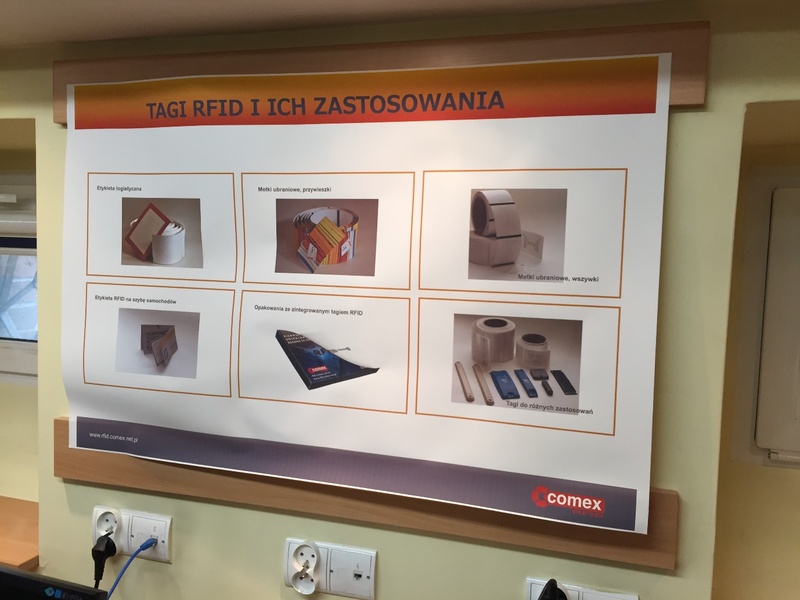 He further explained that due to the location of Poland and low-cost workforce in Poland, it is a very attractive country for big players in the market and that is why a lot of companies are establishing their warehouses and distribution centers in Poland. He also showed by his slides that Poland is very important with the transports routes to all over the world. Also, 7Rs rule was good too which means right product, right quantity, right condition, right place, right time, right customer and right price. 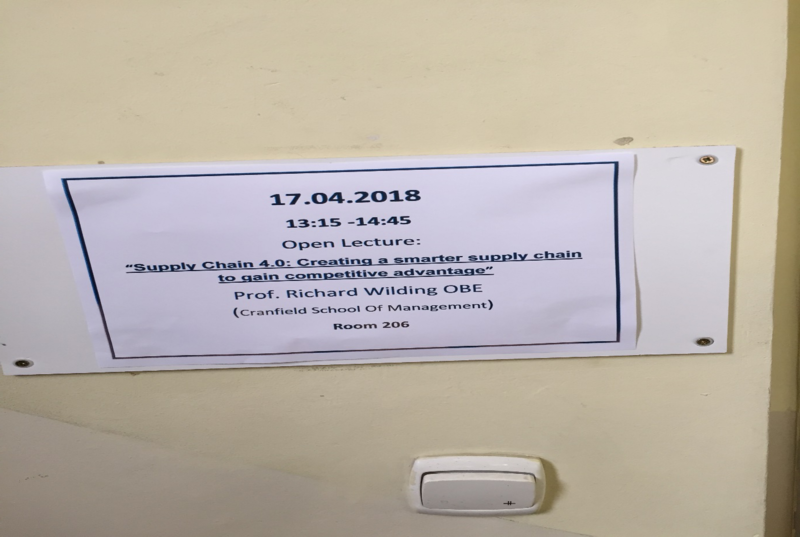 We also found out that Professor Richard Wilding from Cranfield University is coming here to give a lecture at the same university. 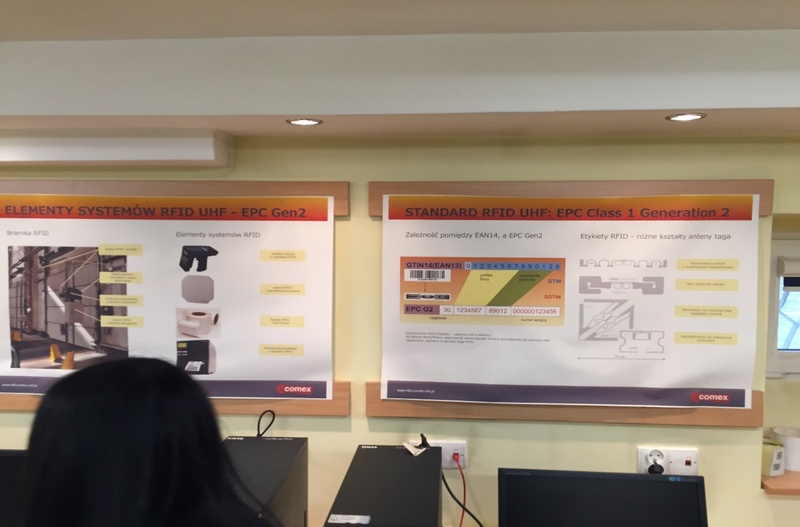 In the same university, we visited the RFID center. It was very useful visit where we were told how they create the tags and barcode with the help of computers. 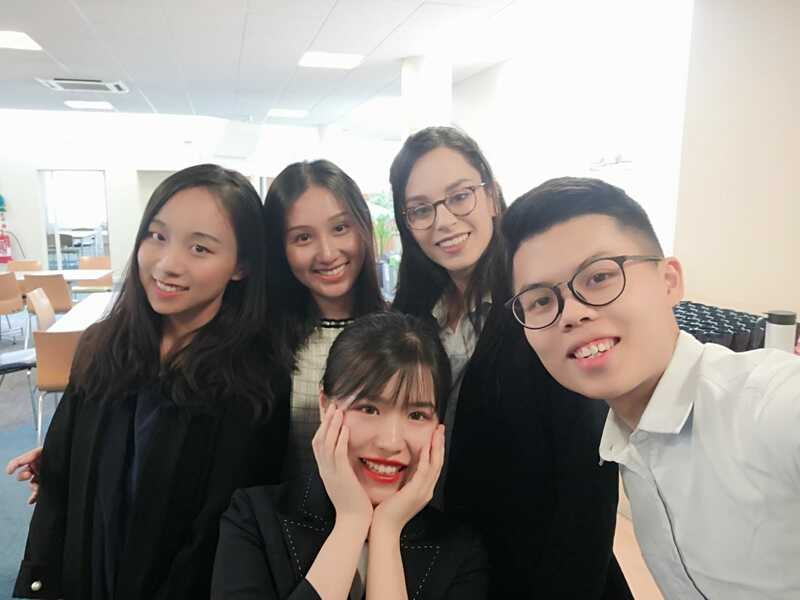 After the university tour, we came back to the hotel. Since everyone was extremely tired so most of us slept early. Imran is studying for a master's degree in Logistics and Supply Chain Management at Cranfield University.